Nominate projects or people and help showcase Wichita’s best marketing. Call for entries is happening now! 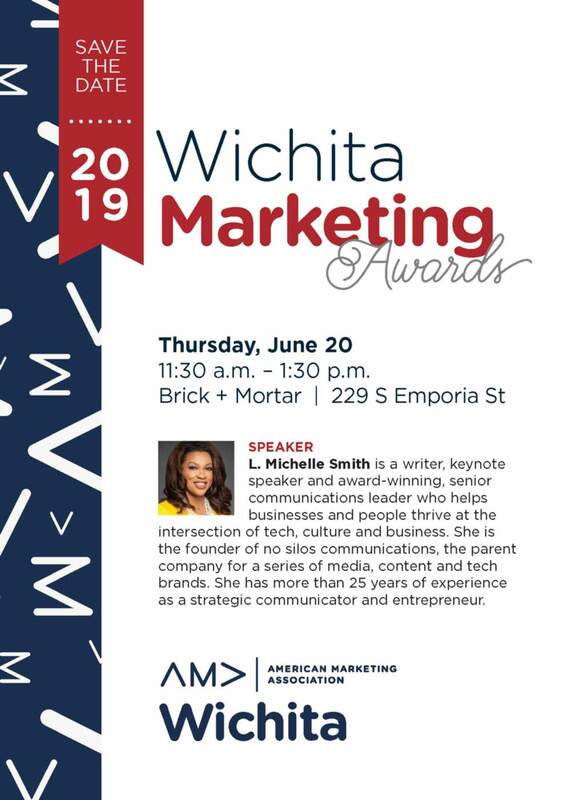 A winner will be chosen in each category and the overall winner will be named Marketer of the Year at the 2019 Wichita Marketing Awards. Enter your project or submit a nomination for Marketer of the Year! You will be asked to register and pay for your entry (no charge for nominations), then will be provided a link to complete your entry form and upload the file.